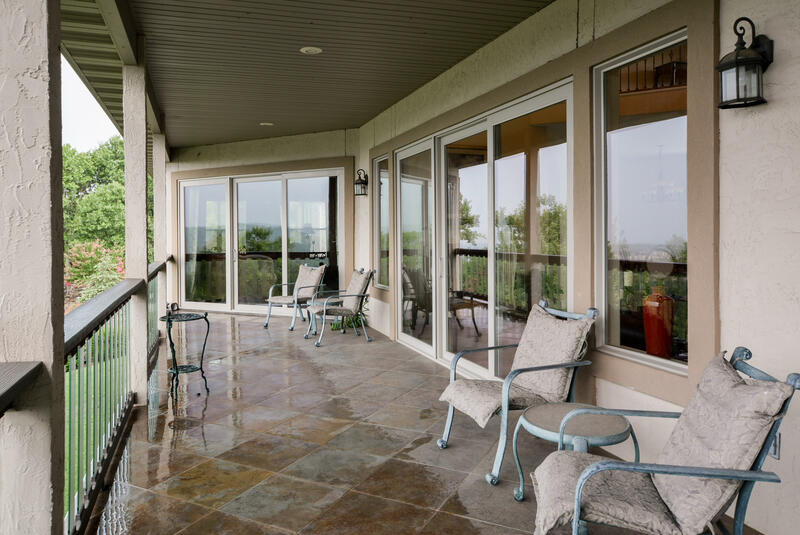 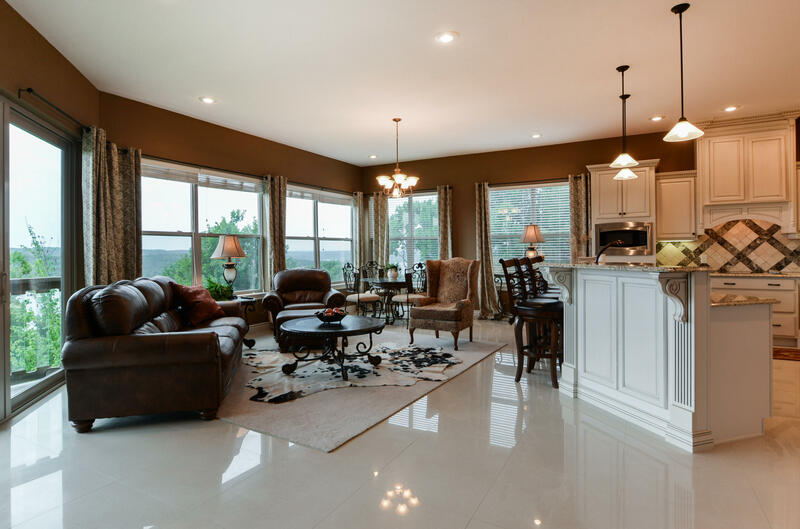 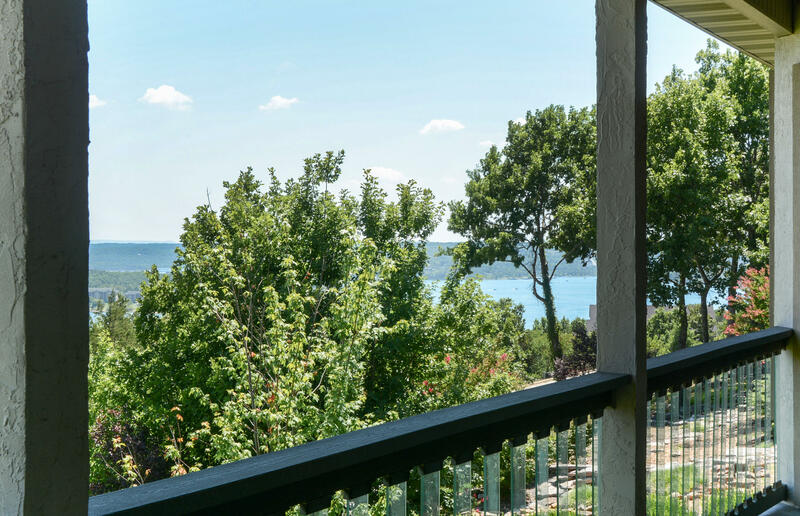 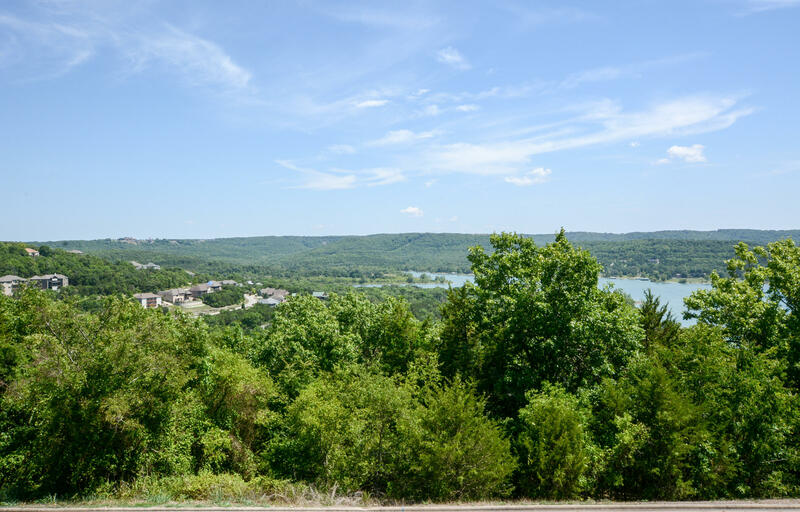 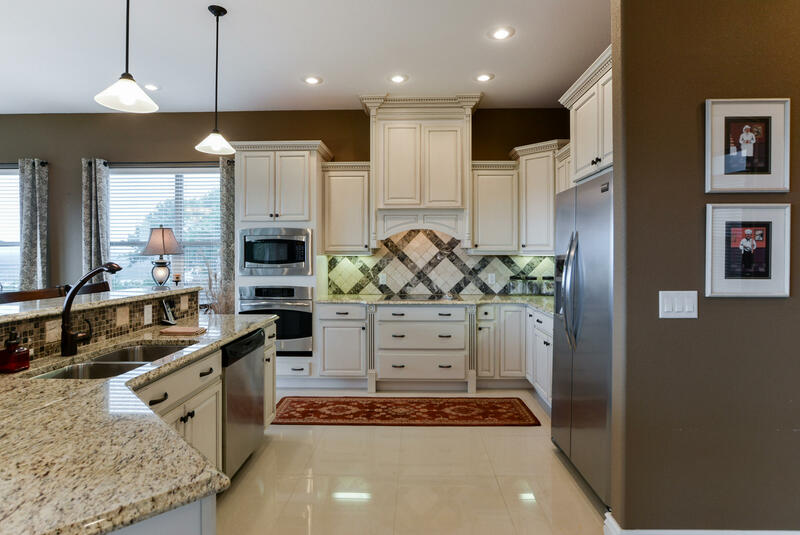 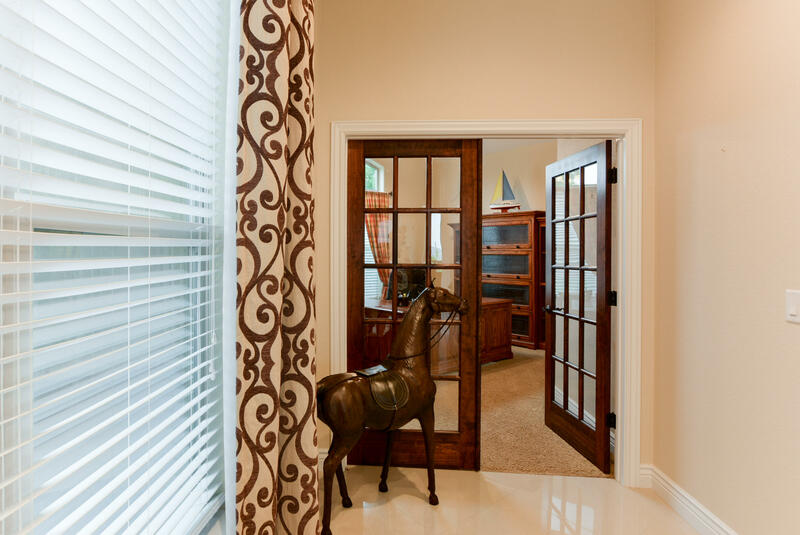 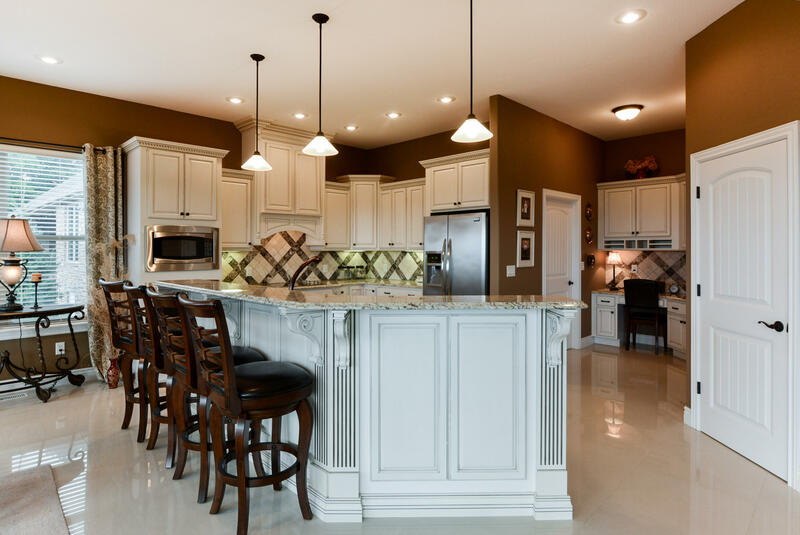 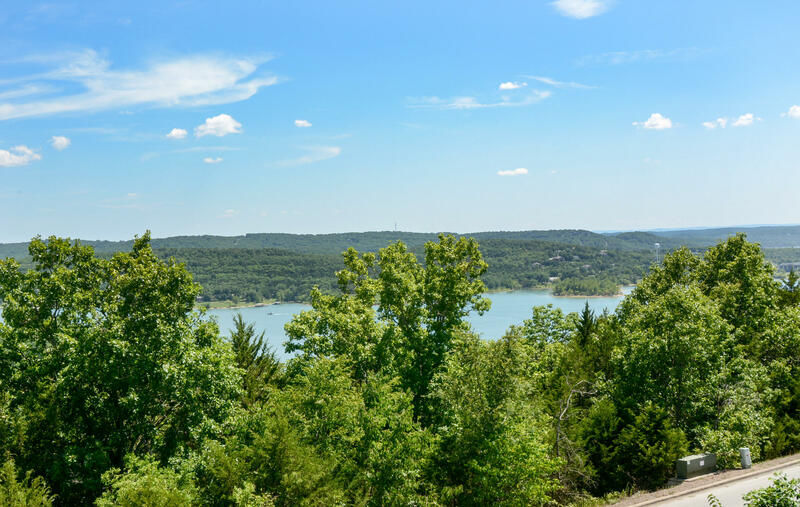 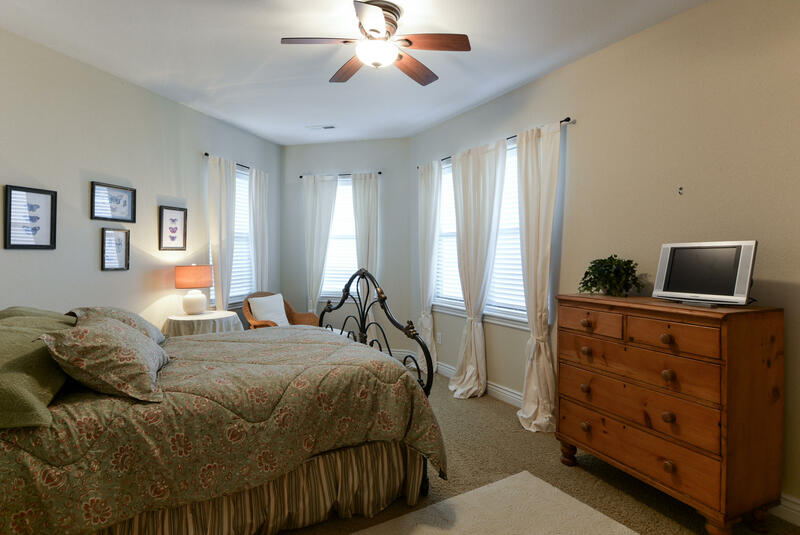 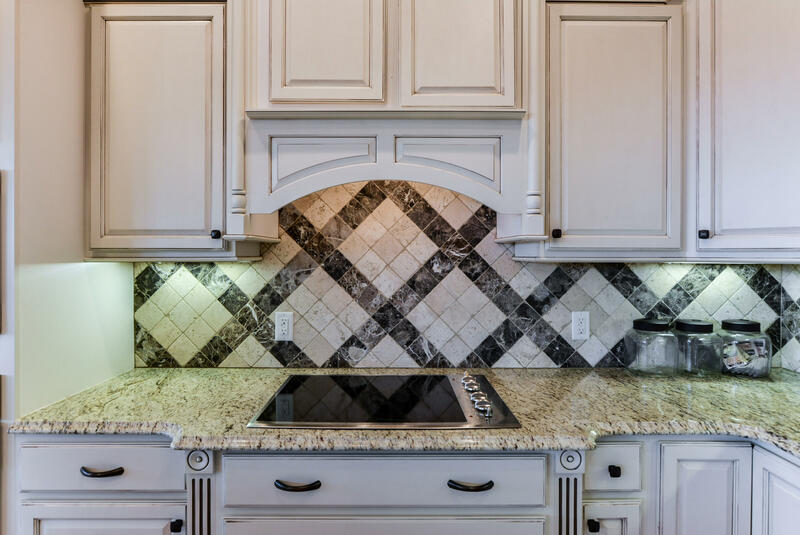 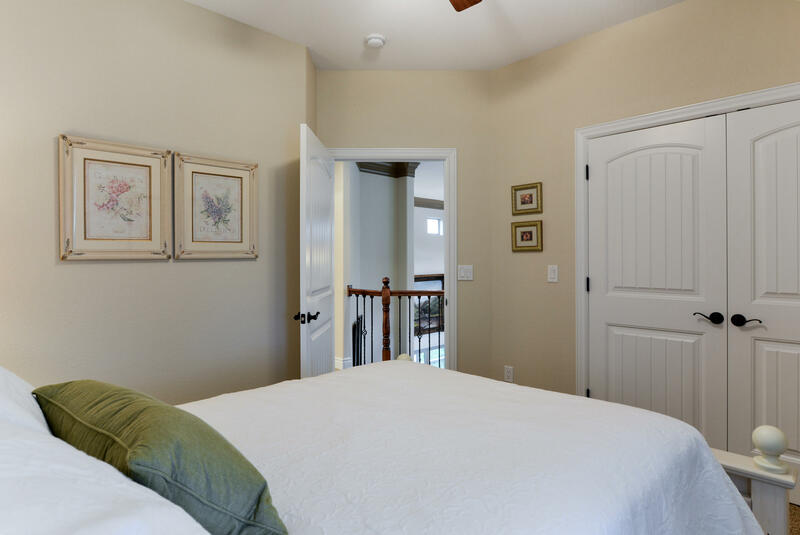 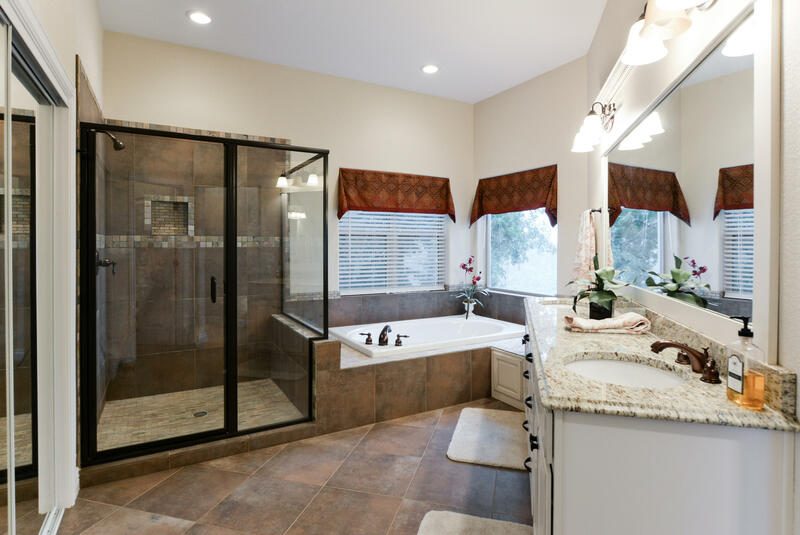 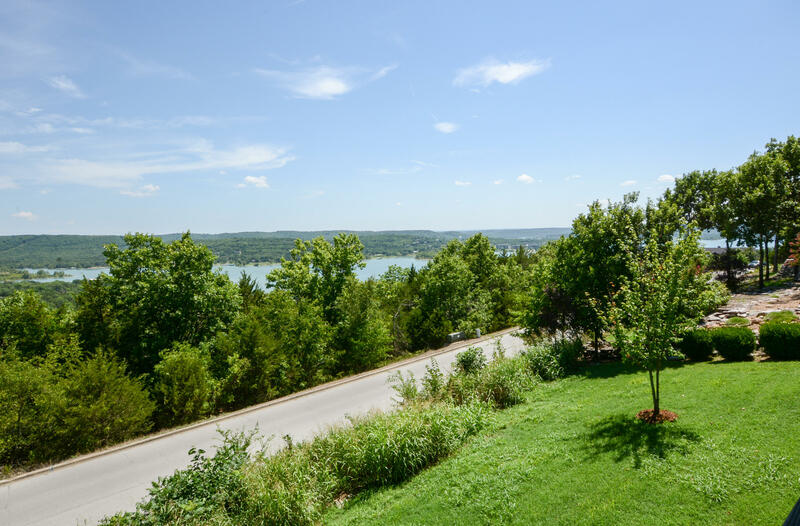 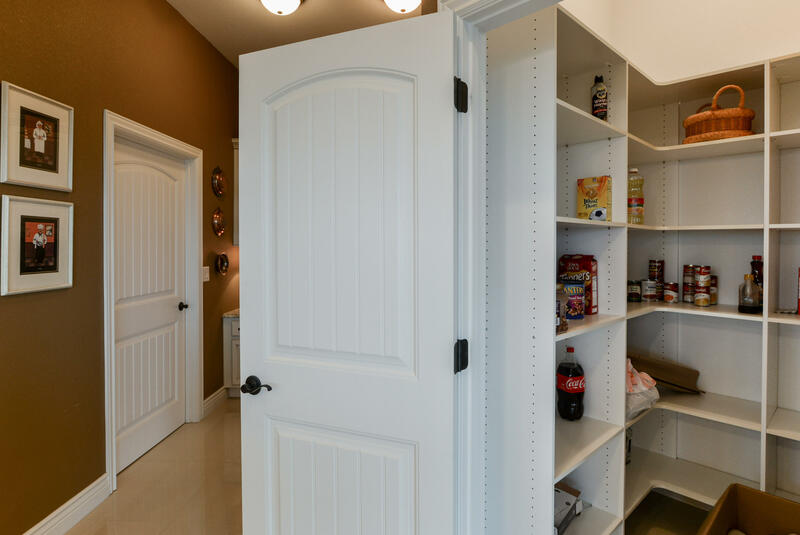 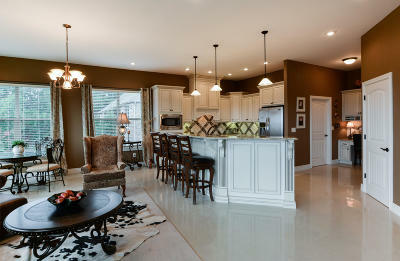 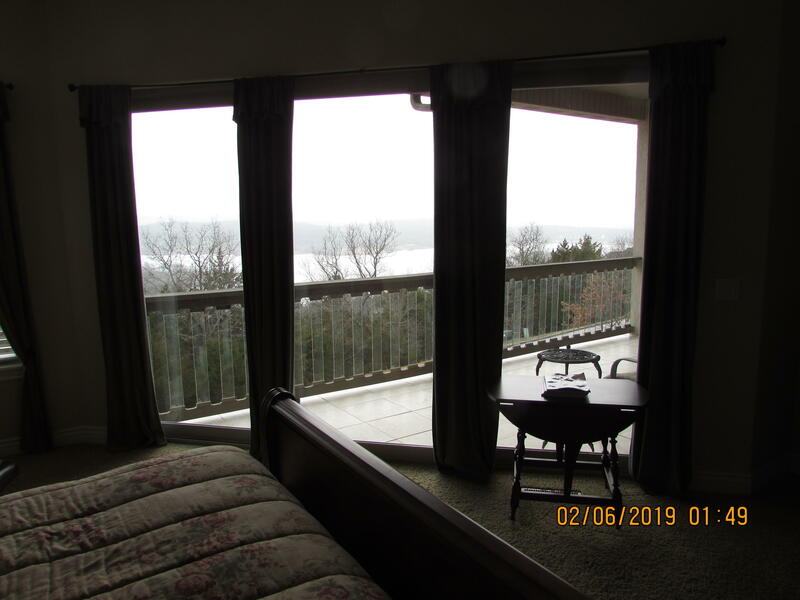 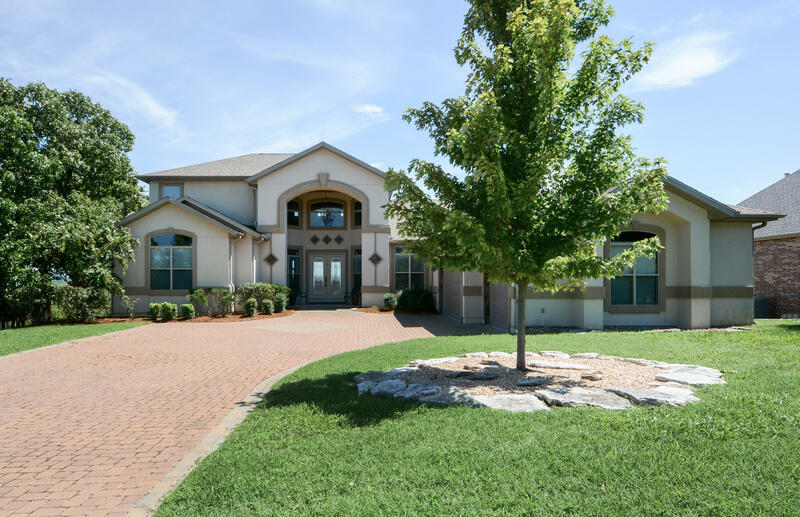 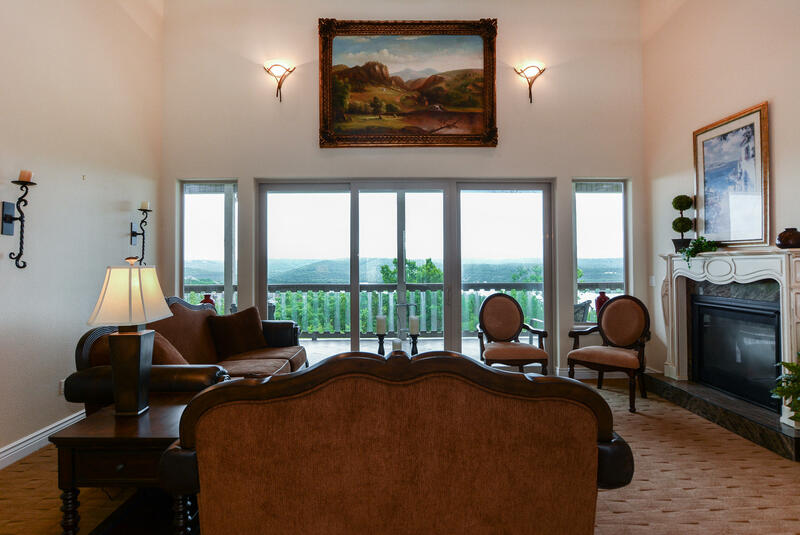 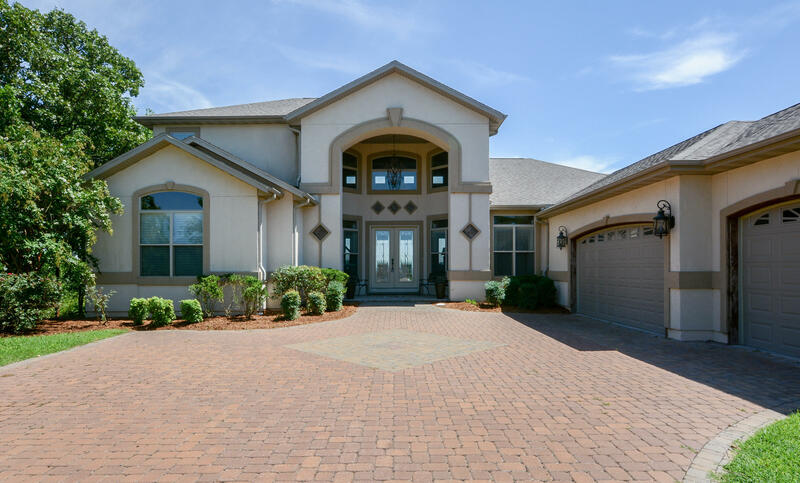 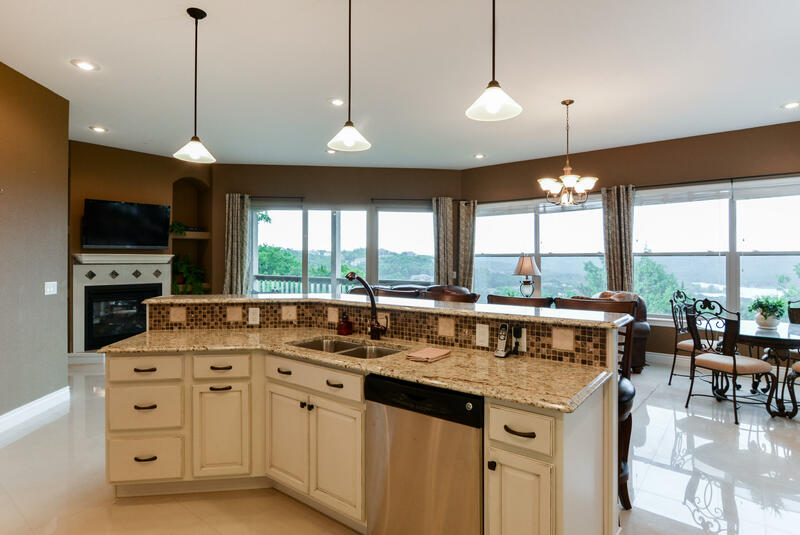 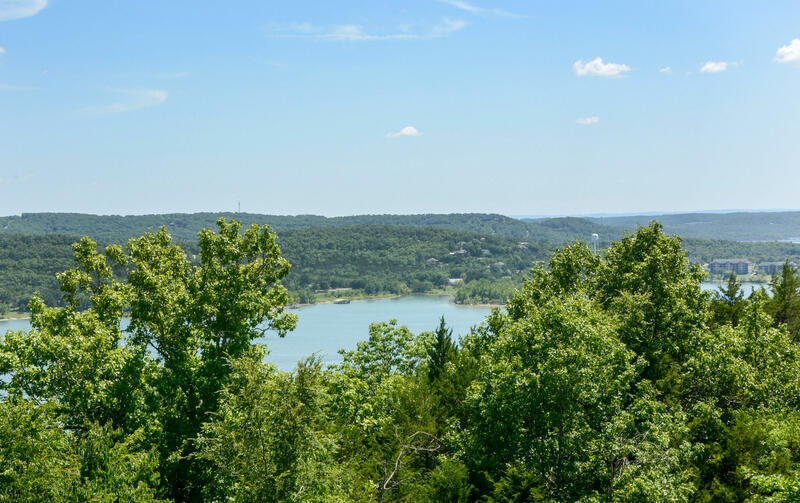 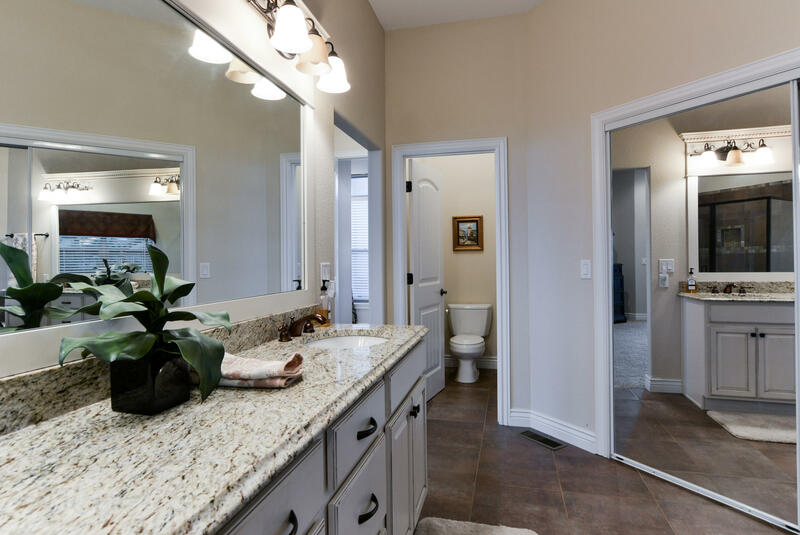 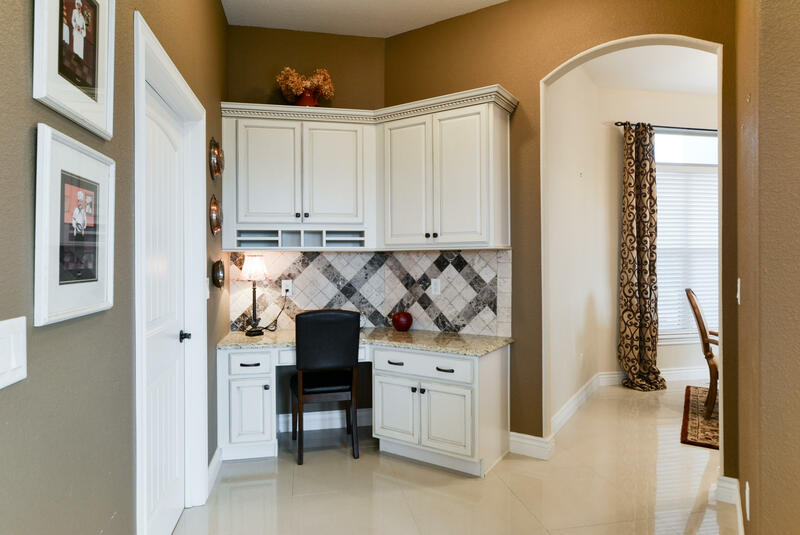 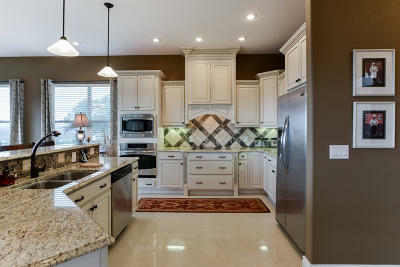 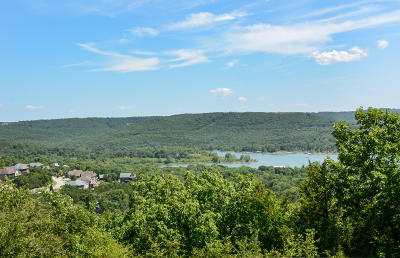 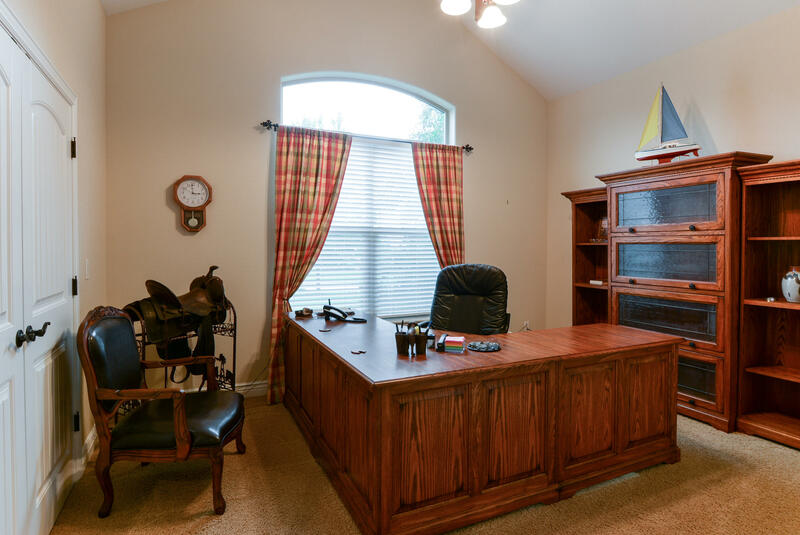 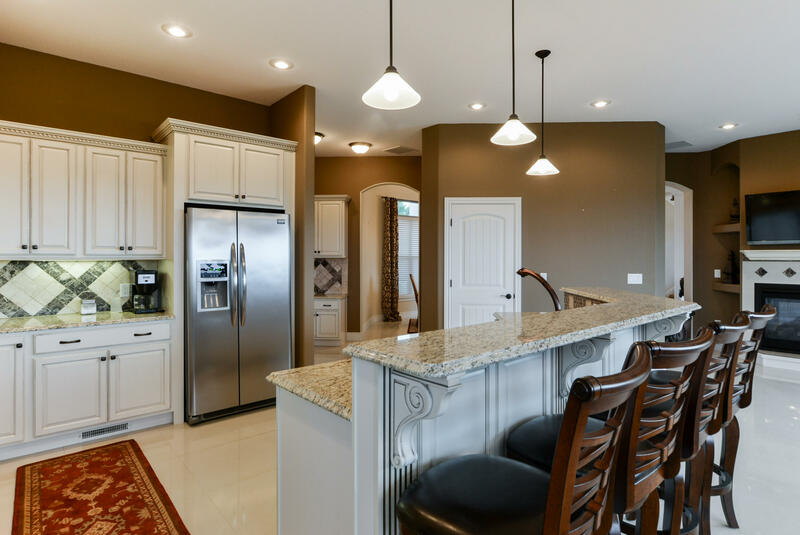 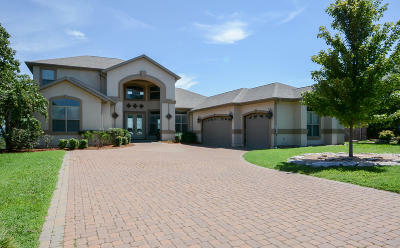 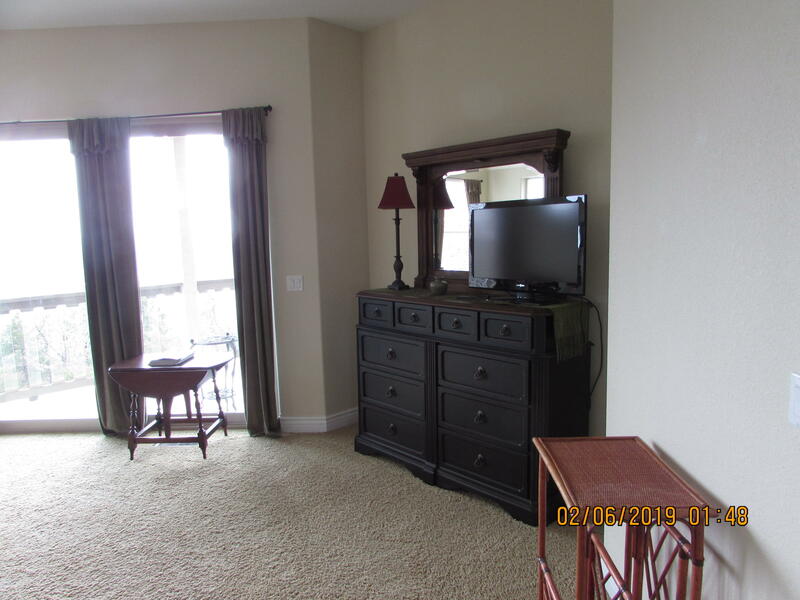 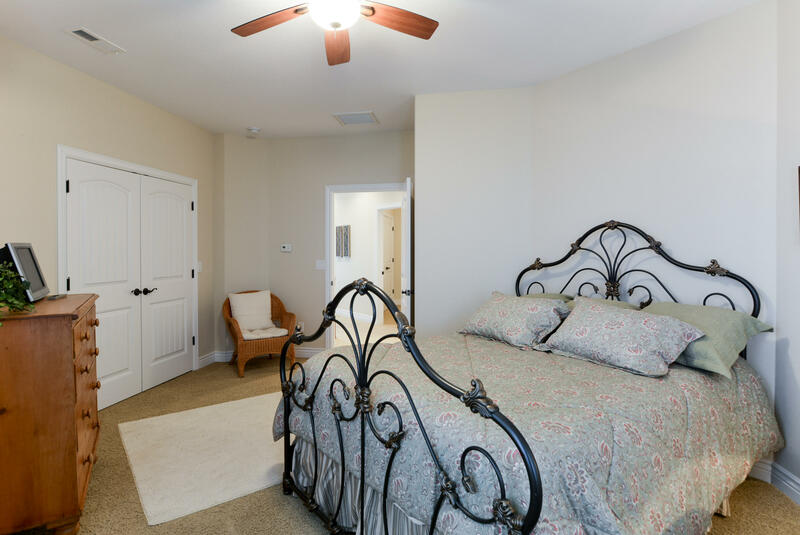 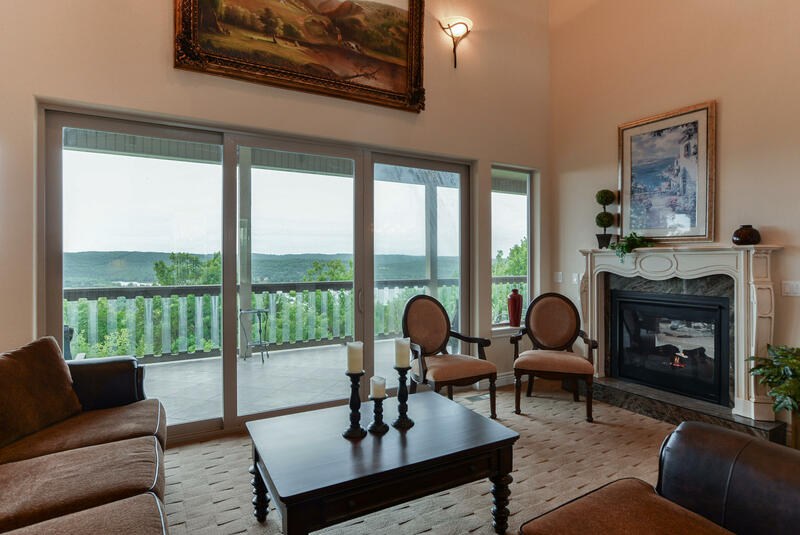 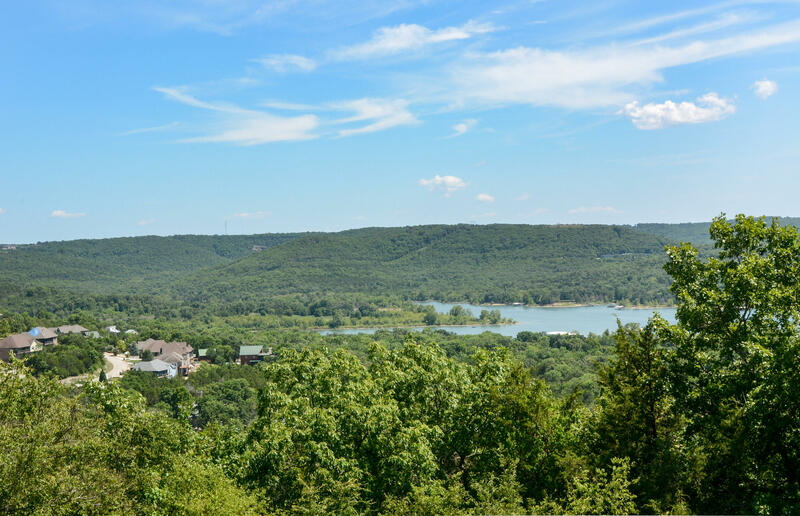 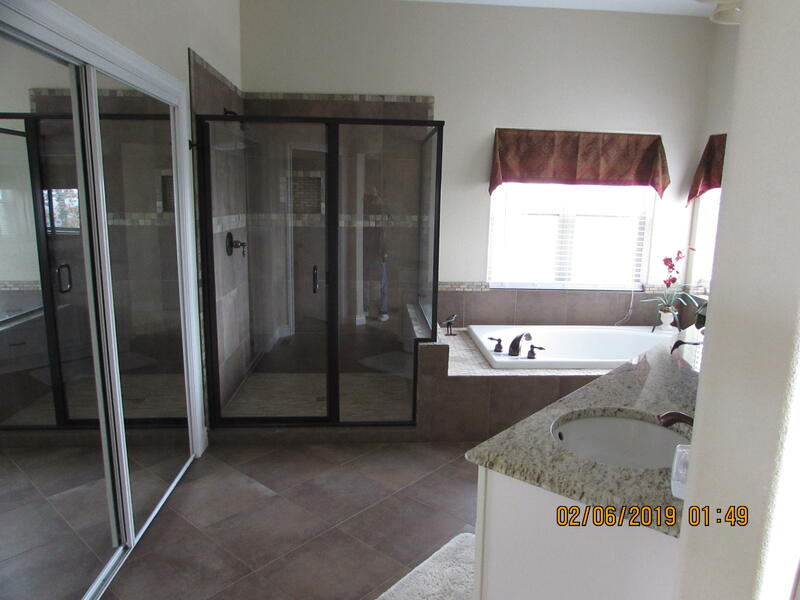 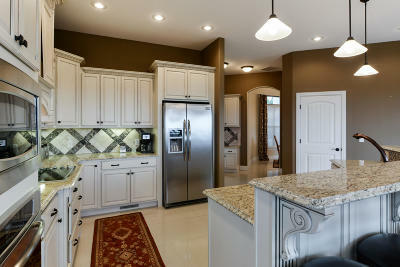 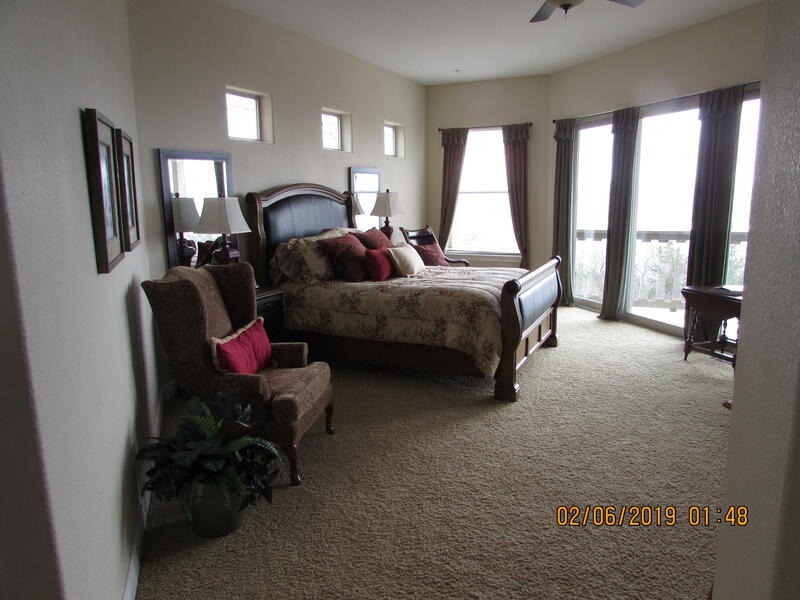 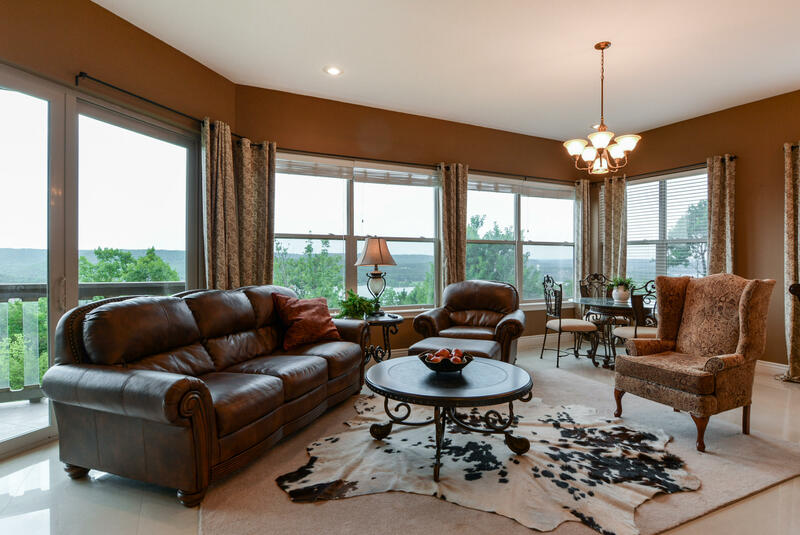 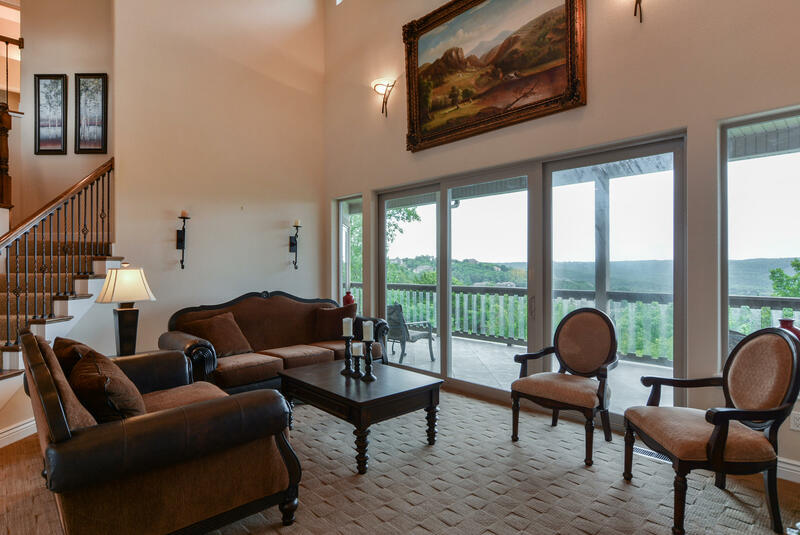 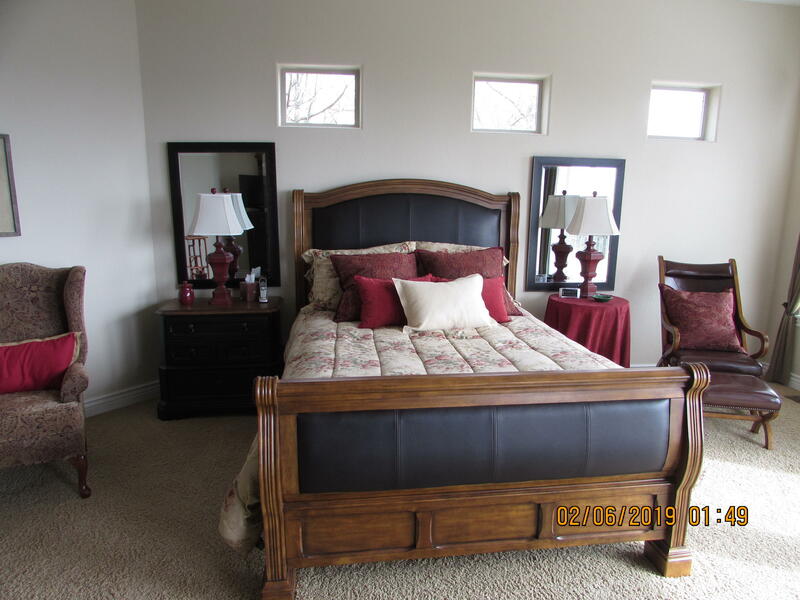 Located in Emerald Point with year-round views of Table Rock Lake and surrounding countryside. 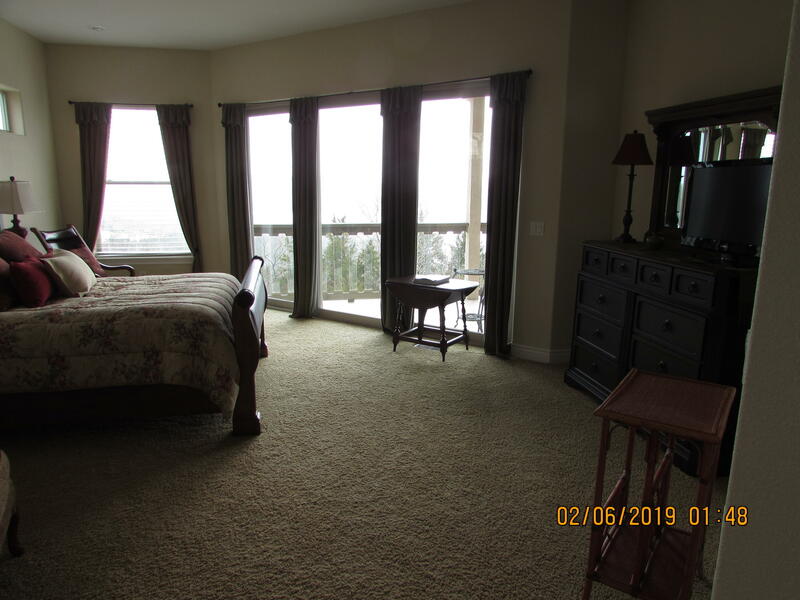 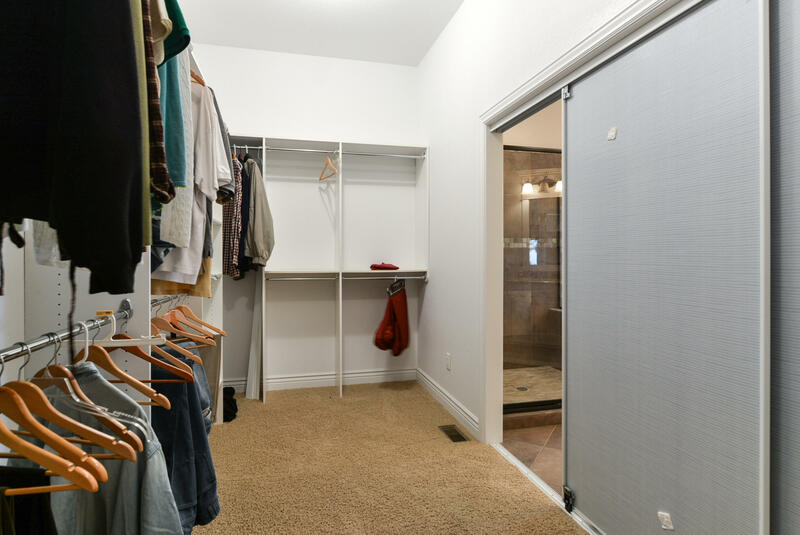 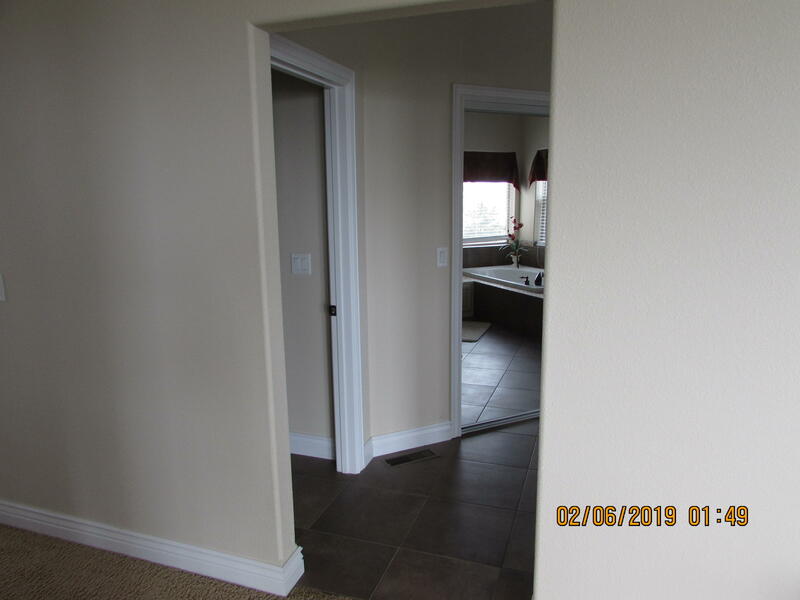 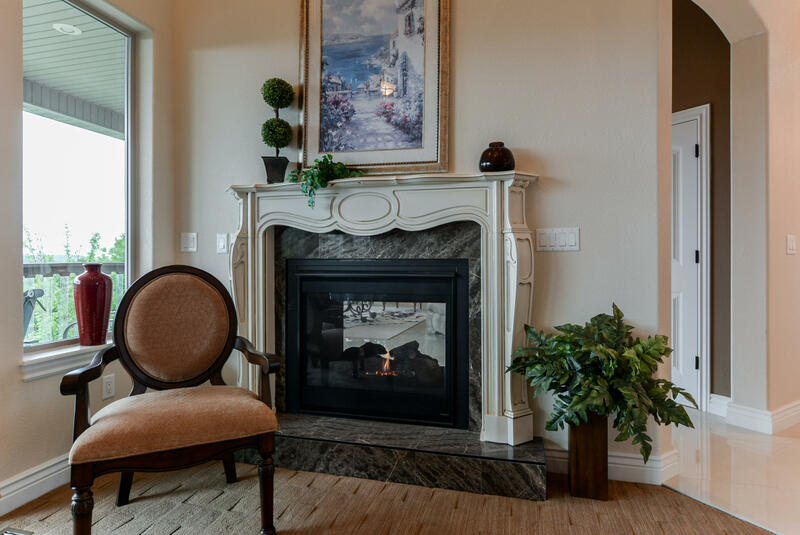 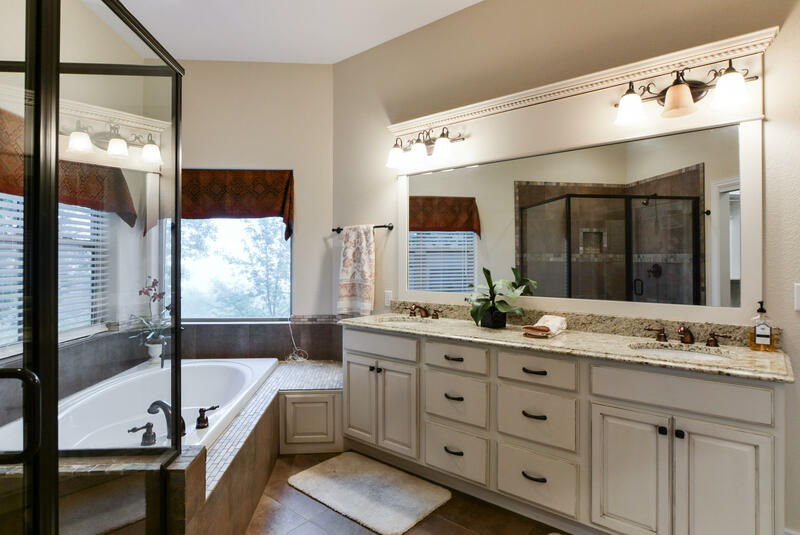 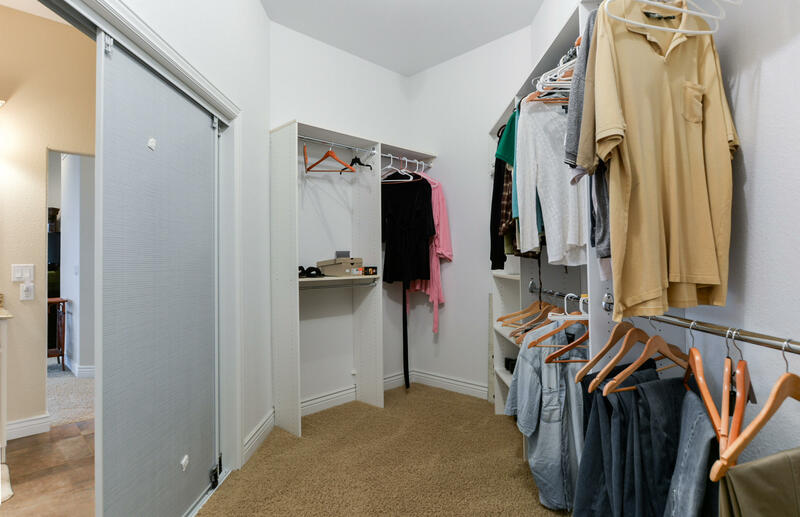 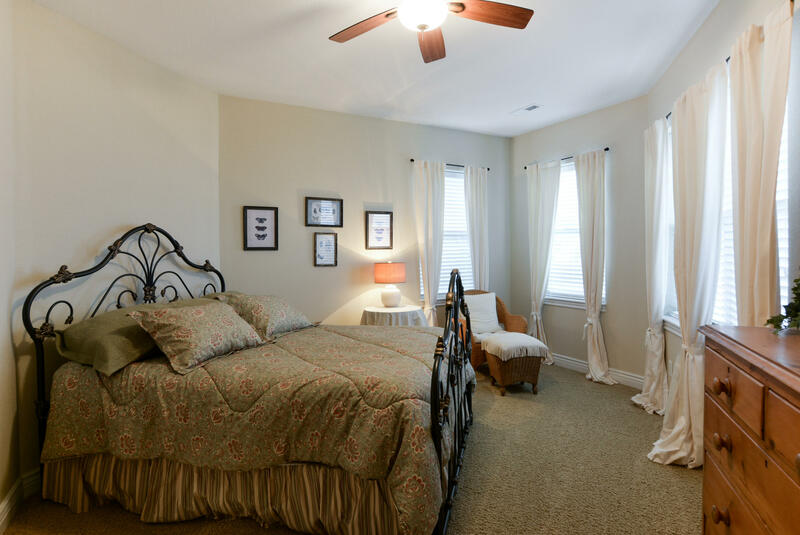 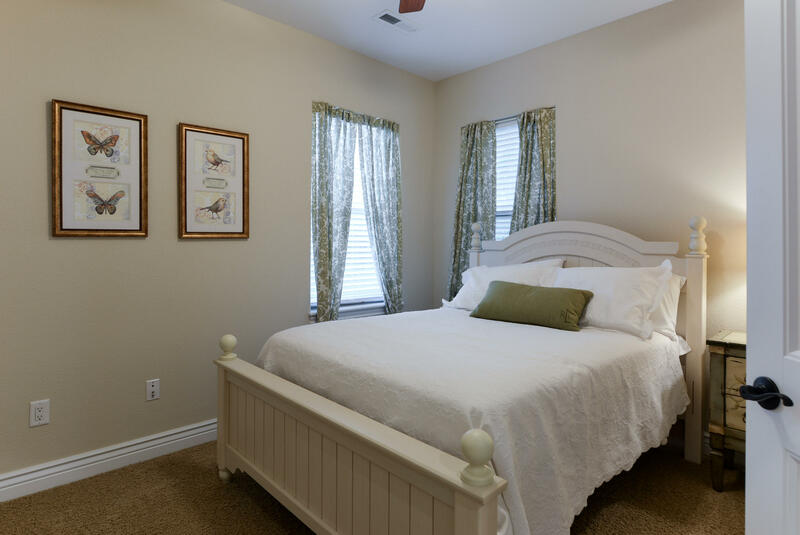 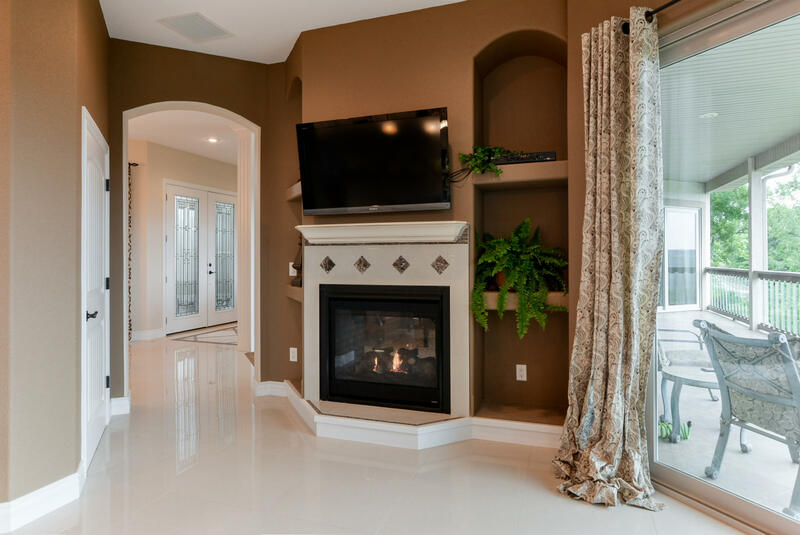 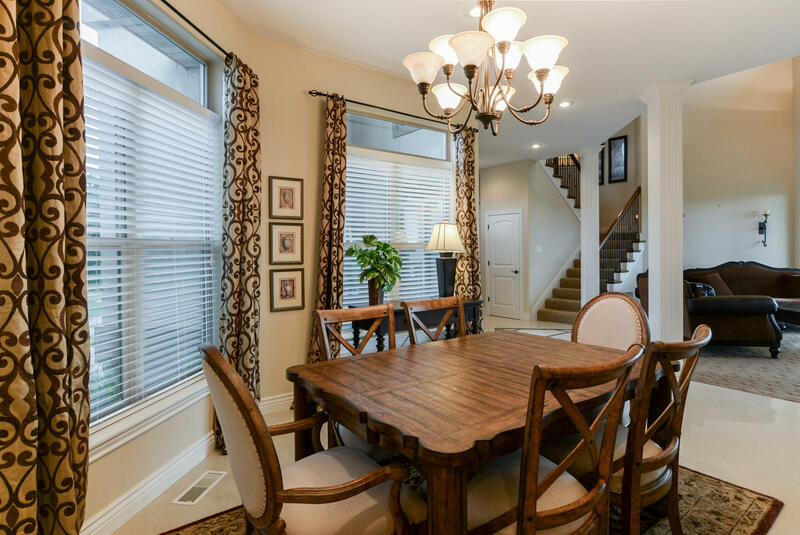 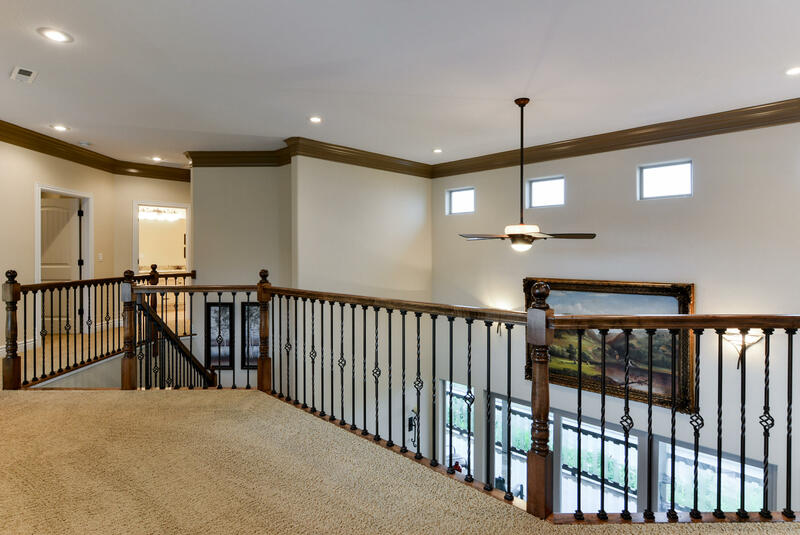 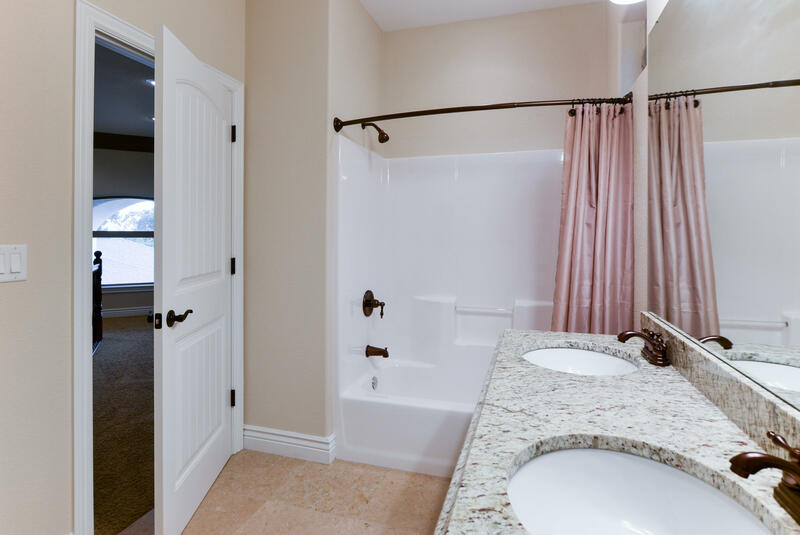 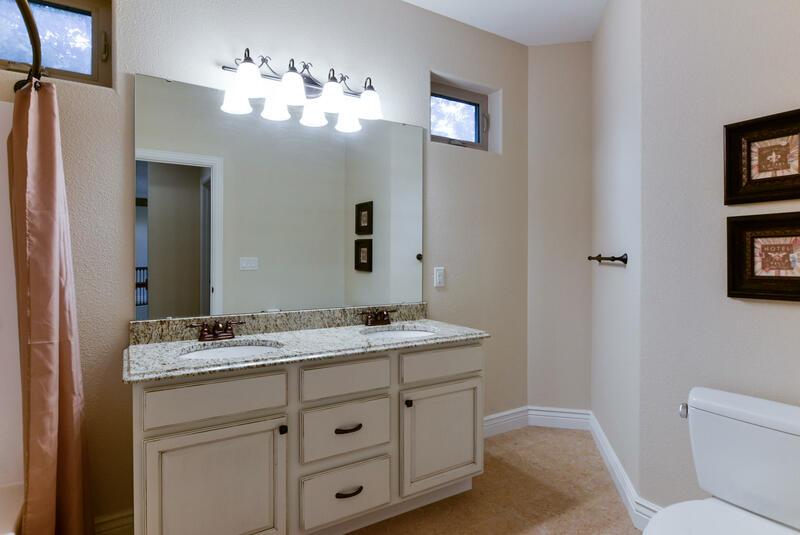 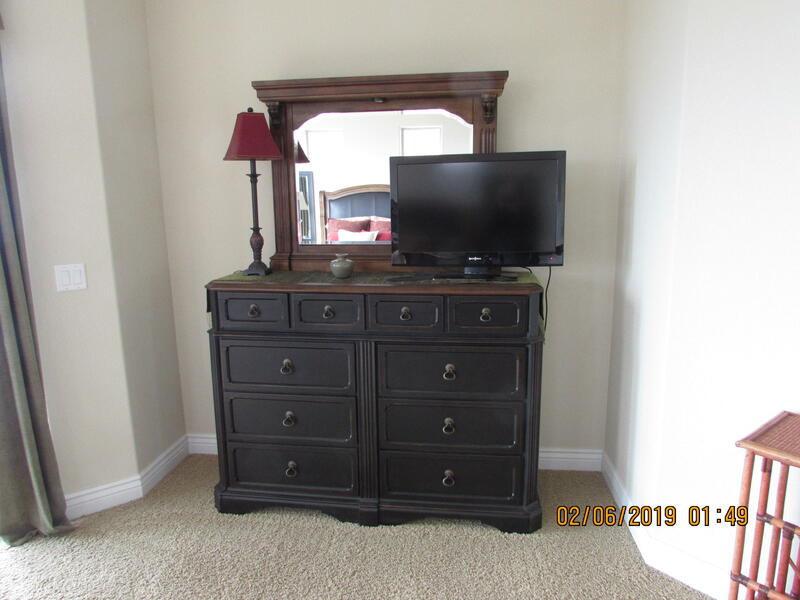 4-large bedrooms, double sided fireplace, 10-foot plus ceilings, granite counter tops, 2-living areas and formal dining room. 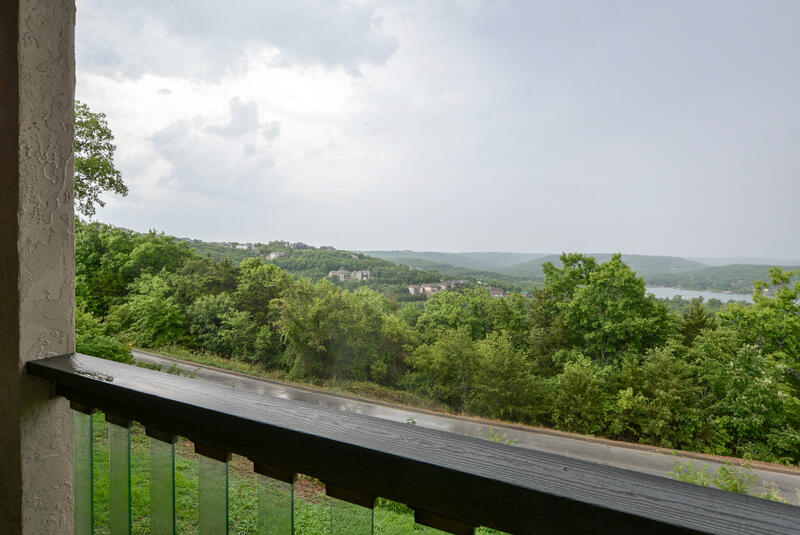 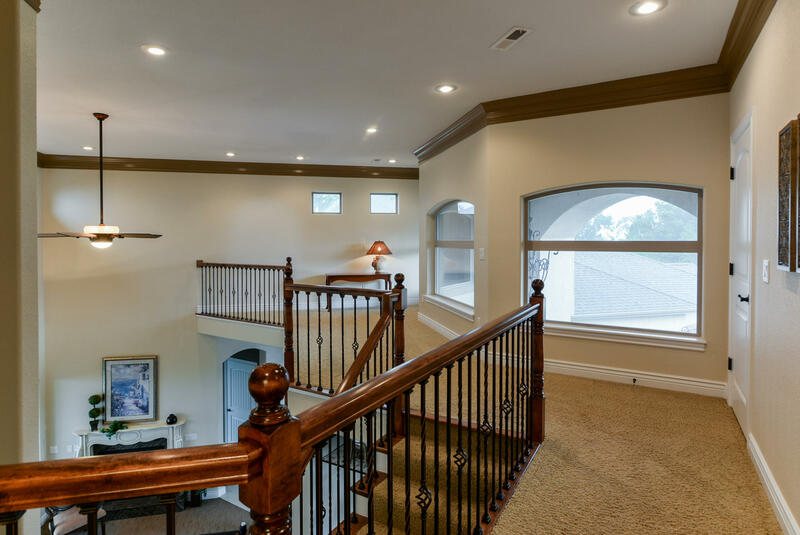 FANTASTIC views from the covered deck, yard is landscaped and sprinkler system in place. 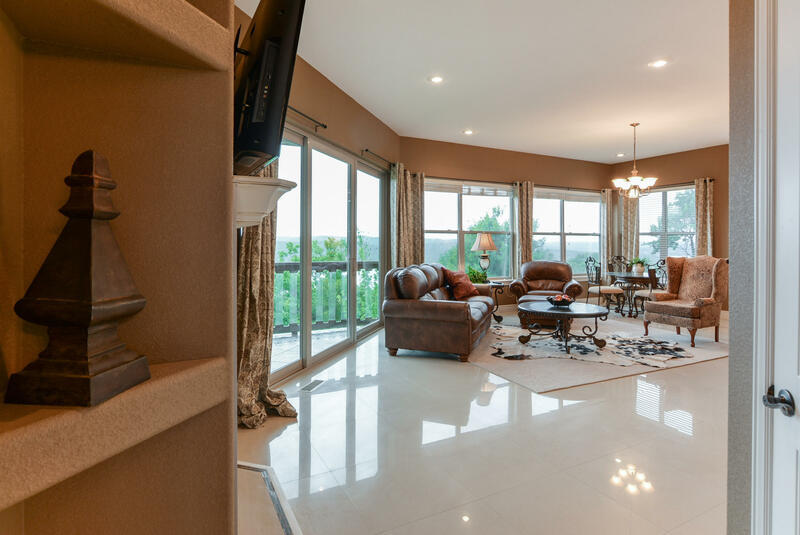 3-stall heated garage all in private community offering a courtesy dock, boat storage, clubhouse, pool, fitness center and tennis court.